The Transvaal Herpetological Association was founded in 1980. The aims and objectives of the THA are among others to help reptiles, amphibians and nature in general, to collate and publish any information or contribution to or interest to members and/or of interest to the public at large. To assist members in the exchange of specimens and breeding stock. To support field and captivity studies. To raise funds in such a manner as the THA shall think fit for the purpose of furthering all or any of the objectives of the association. Most people are just members for the fun and a chance to get to meet other like minded individuals. The THA is the oldest of all the reptile associations, and the East Rand Herpetological Association was originally part of the THA, but broke away from the THA due to traveling distances. 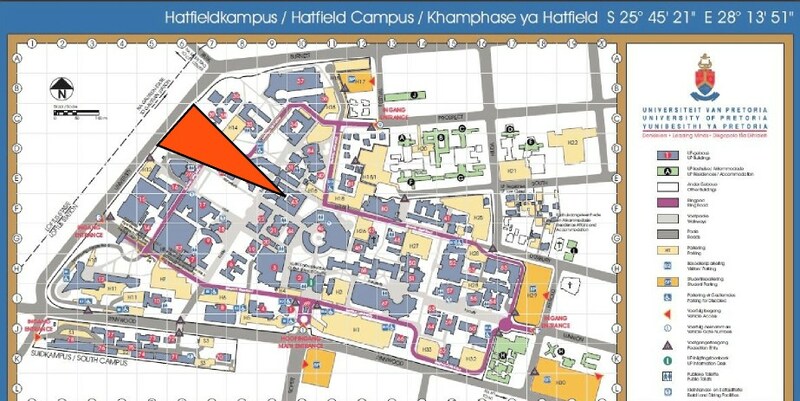 Meetings are held once a month on the last Friday of each month, unless otherwise decided, at the Zoology Building, Pretoria University, Lynnwood Road, Hatfield, Pretoria starting 7:30 pm for 8:00 pm. Visitors are always welcome. Mr. Wulf Haacke was one of the founders of the THA and is a honorary life member. Before retiring he was the herpetologist at the Transvaal Museum and has even had a number of species of reptiles named after him. Click here for a map to the venue in jpeg or pdf.